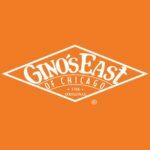 Gino’s East, legendary Chicago pizza staple, announces projected grand opening date of its newest Atlanta location, Friday, December 7th, 2018 at 675 N. Highland Ave. NE Atlanta, Georgia 30306, celebrating its first Atlanta opening. At the Atlanta location, guests can look forward to signature golden-crust Chicago-style pizzas along with appetizers, salads, sandwiches, and new #DeepAF pizzas which features more dough, extra cheese, and double the toppings. During the opening week, casual dining service will begin Friday – Saturday from 4 p.m. – 11 p.m. and Sunday – Thursday from 4 p.m. to 10 p.m. serving dinner only, aiming to add delivery and carry out by the end of December. Gino’s East Atlanta will be closed Christmas Eve and Christmas Day and will be open New Year’s Eve and New Year’s Day. A popular Chicago pizza joint has announced that it will move south this summer! 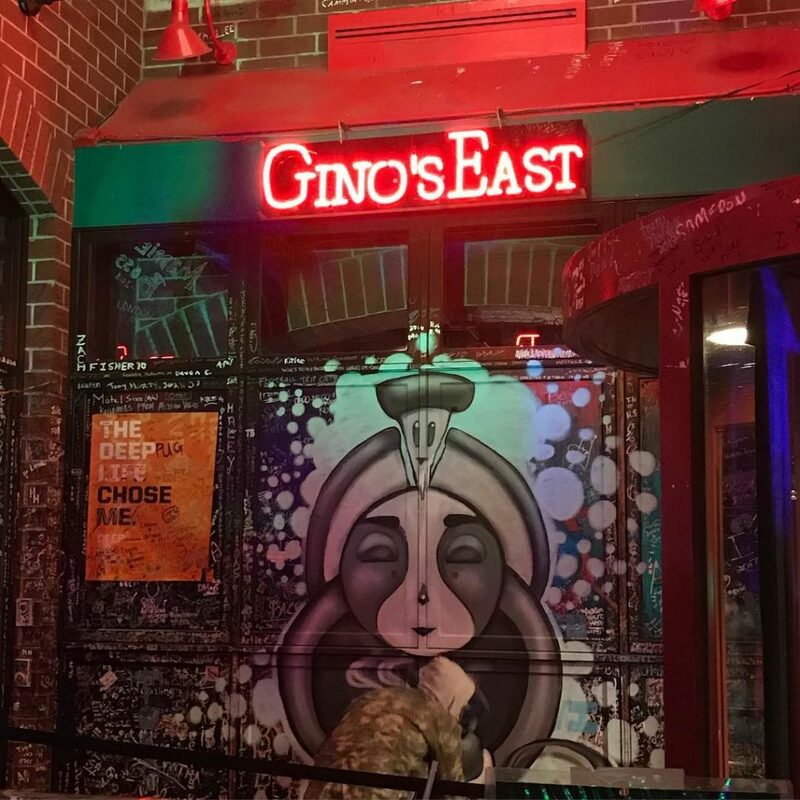 Tomorrow’s News Today reported that Gino’s East will be opening at 675 N. Highland Avenue in the Ponce de Leon/Old Fourth Ward area. What’s the big deal about another pizza place opening in Atlanta? 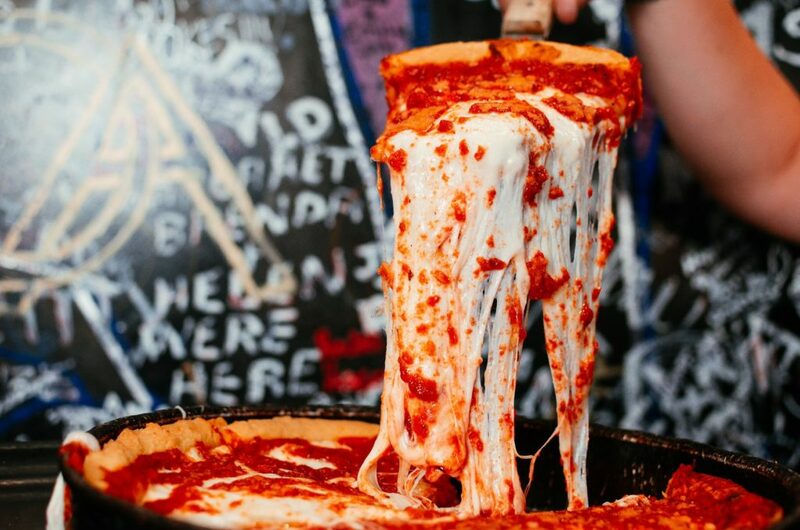 Well, we asked two native Chicago transplants if Gino’s East coming to Atlanta was a “big deal,” and the replies we got were in ALL CAPS that, yes, it was a big deal, and worth the drive in town. Gino’s East was established in 1966, but just became a franchise in 2014. There are currently 16 Gino’s East locations. The menus can vary from each location, but deep-dish and thin crust pizza will be available everywhere. In addition to their chain of pizza restaurants, Gino’s also operates a brewing company, Gino’s Brewing Co., as well as a mail-order pizza and grocery business. Check out some of our favorite OTP pizza places. Follow us on Facebook for more updates.